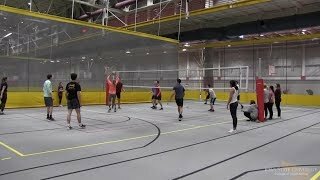 While some students take a break during the summer, one industrial engineering student was busy putting in 60-hour weeks as part of his internship. 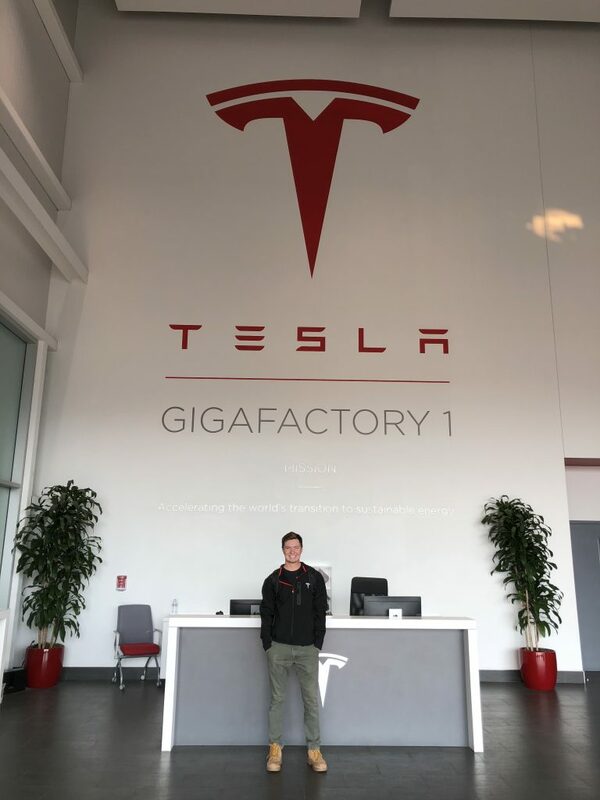 Thomas Berquist, a sophomore in industrial engineering (IE), spent his summer in Sparks, Nevada working as an Engineering Project Management Intern at Tesla where he served on the New Product Introduction Team for the Model 3 battery. “This team was involved in launching new products, material cutovers, design changes, process changes, new line layouts, et cetera. I was involved with the coordination of cross functional teams to manage launches between all lines and engineering teams throughout the plant. One of my main projects was the validation and cutover to an internally procured battery component for an annual savings of nine million dollars,” Berquist said, adding that a non-disclosure agreement (NDA) prevents him from discussing his work in further detail. 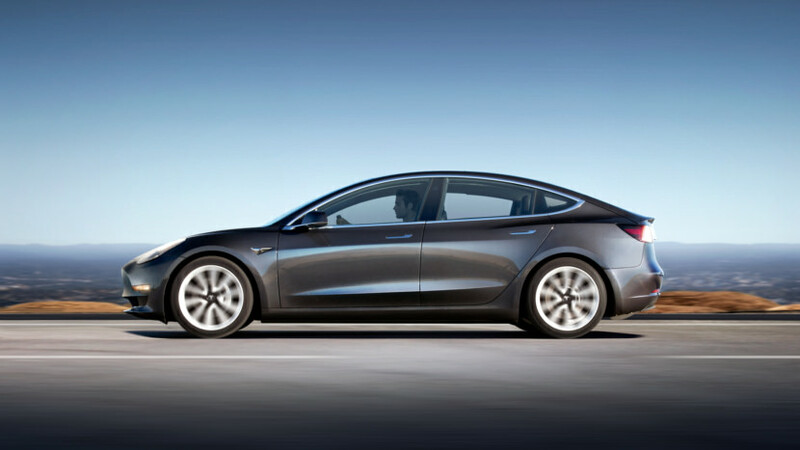 Tesla’s Model 3. Photo courtesy of Peter Stevens/Flickr via Attribution 2.0 Generic (CC BY 2.0) license. Berquist added that he was able to take the optimization and management skills that he learned in the IE curriculum and apply them to his internship. Growing up in Plymouth, Minnesota, Berquist developed an interest in engineering through math and science classes as well as his desire to take things apart to find out how they work. In high school he joined a FIRST Lego League team which formally introduced him to basic programming and the STEM field more broadly. 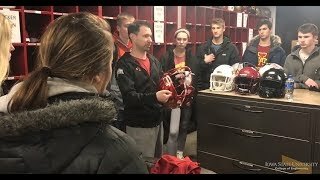 When it came time to select a college, his decision was largely influenced by his two older brothers, Mark and Paul, who both graduated from Iowa State and studied mechanical engineering and industrial engineering respectively. 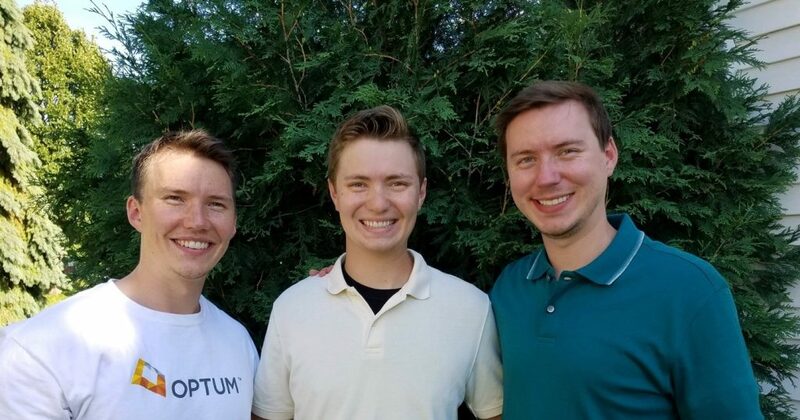 Mark now works as a a Consultant for Optum Advisory Services Payer Consulting group in the Payment Integrity division while Paul is an Experienced Associate for Capital Projects & Infrastructure at PricewaterhouseCoopers. “Iowa State was a clear choice based on its strong engineering program as well as its renowned career fair. I chose industrial engineering because I knew I wanted to go into engineering management and consulting, focusing more on the business side of engineering,” Berquist said. Thomas Berquist plans to graduate in the spring of 2020. He already has full-time jobs offers but hasn’t made a final decision yet. 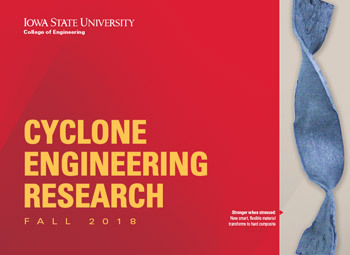 When considering the opportunities that Iowa State’s industrial engineering program has opened up for him, Berquist recommends IE as a major for any incoming student who has an interest in engineering.